Grunka Munka Games has shared a launch trailer for its new Switch eShop game Collidalot. Have a look at it below. 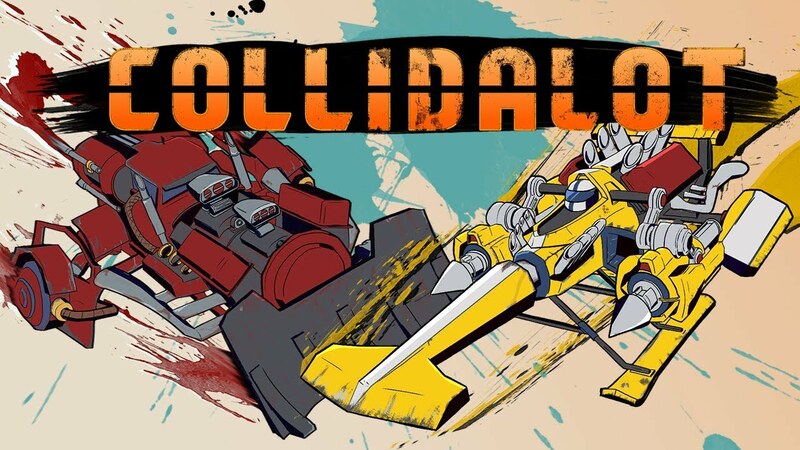 Grunka Munka Games has announced Collidalot, a competitive game about knocking your opponents off screen and painting the rails while you grind. 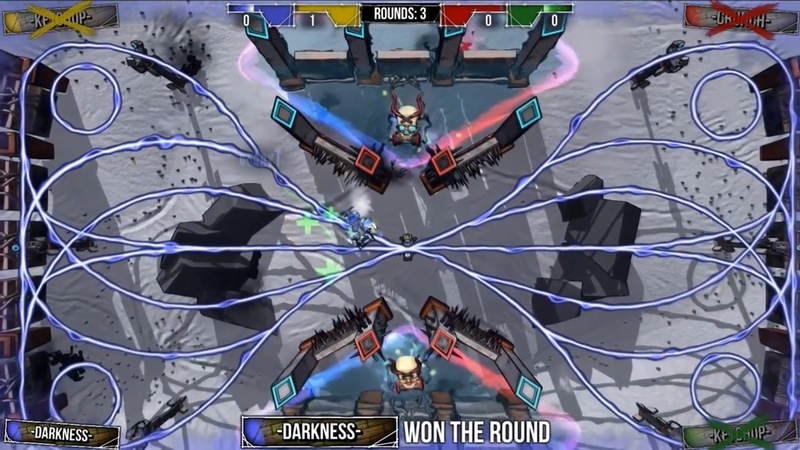 It supports up to four players.